Home > Printable Coupons > New Printable Coupons | Florida’s Natural, Hormel, Listerine & More! New Printable Coupons | Florida’s Natural, Hormel, Listerine & More! 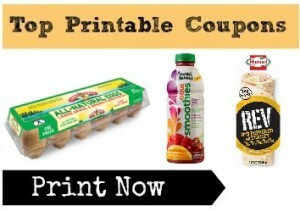 Here are your new Monday printable coupons! Print your new food, personal care and household savings below now!